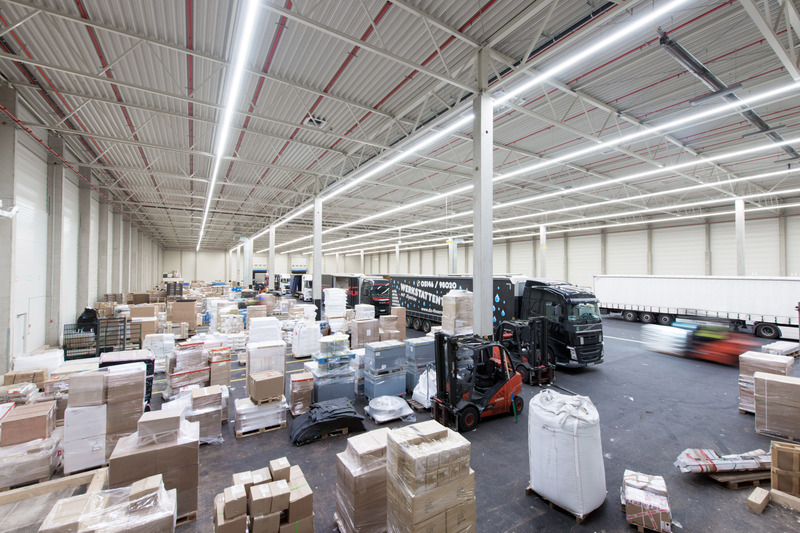 Palletways has opened a £10m pallet hub in Knüllwald in central Germany which will enable it to triple delivery capacity across the region. The 50,000 sq m site includes a 7,300 sq m transhipment hall, and there is space for further expansion. 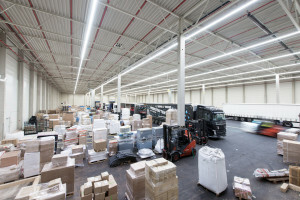 Dave Walmsley, managing director of Palletways UK, said: “The new hub offers an outstanding improvement to our European connections for our UK customers. In-bound and outbound volumes between the UK and Germany will move across our pan European network faster and more efficiently than before, which presents the opportunity for us to improve our customer service even further. Palletways’ pan-European network handles more than 38,000 pallets across Europe every day and the company is looking for ten per cent volume growth next year. The company has recently invested in additional new hubs including Montpellier and Lyon (France), Fradley (UK) and expanded existing facilities in Zaragoza (Spain) and Milan (Italy).